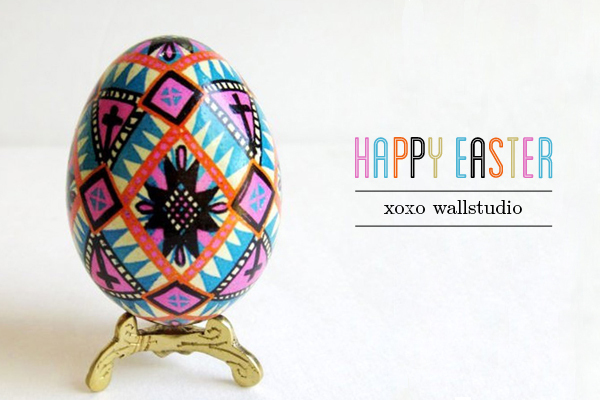 We here at Wallstudio would love to wish you all a happy Easter! May it be a special time for you and your loved ones to come together, celebrate, relax, eat chocolate and perhaps take a moment to think about the true meaning of Easter. Whether you are staying home for a lazy long weekend, heading off for a short time away, or busy with odd jobs around the home, we hope you stay safe and have a wonderful time! !